Fear Of Flying Online Course | Scared Of Flying? Do you get anxious at the thought of flying? 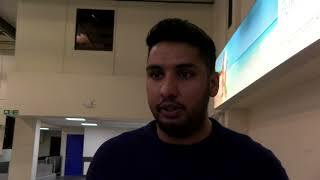 Has the fear of flying stopped you from going on holiday abroad? If you want to know how to get over fear of flying, then we have an online course to help you. People think that it’s impossible to beat their fear of flying but that is not the case, in fact did you know that 1 in 6 people have a fear of flying. So, whether you do fly but find it difficult to relax, you’re unable to even get on flight and therefore missing out on more exotic holidays, visiting loved ones overseas or unable to attend an international business meeting, our easyJet Fearless Flyer online course is perfect for you. Our fear of flying online course was created by renowned phobia expert, Lawrence Leyton from Channel 4’s UK primetime TV Show “Fear of Flying”. So if you have a fear of heights, are claustrophobic, have a fear of being out of control or ANY other fear, then his tried and tested techniques will help you no matter how bad you think your fear is, or how long you have had your fear. It will also feature one of easyJet's senior Captains who will explain the technical aspects and principles of flight (including all those funny noises!!) So if you're scared of flying, then our online fear of flying course will help you to conquer this fear once and for all. Our online fear of flying course is based on our hugely successful courses, which have been running since 2012 and delivering over a 95% success rate. Whatever your fear is we can help! Fear of flying can be made up of multiple different aspects, for example the fear of heights (acrophobia), the fear of enclosed spaces (claustrophobia), the fear of being out of control, the fear of turbulence, the fear of falling, the fear of the unknown and even the fear of having a panic attack whilst airborne. Our online course will give you the confidence to fly and by the end of the course you will have a full understanding of what turbulence is, how a plane can fly, the many different safety features on board, as well as many other important technical aspects of aviation. Our online fear of flying course will also teach you many tried and tested techniques that are 100% applicable for ANY phobia. So whether you suffer from claustrophobia, have a fear of heights, or fear being out of control, or have a fear of panic attacks or any other fear, then rest assured we can certainly help YOU to conquer your fear forever. I have always been fine with flying and even been skydiving in the past, so I was so surprised when suddenly I found myself with a fear of flying. Over the years it has developed but I have never stopped flying, I just never like it. 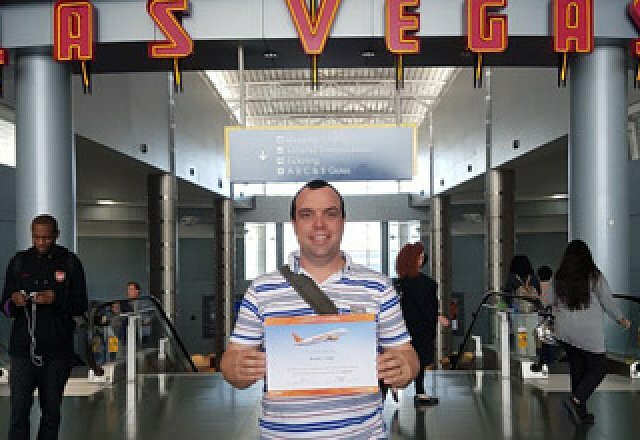 But now, after the easyjet Fearless Flyer course, I feel that I have the knowledge and the tools to get on an airplane and feel comfortable throughout the flight. I now can’t wait for my flight to Australia. I want to thank you and your team for changing my life. 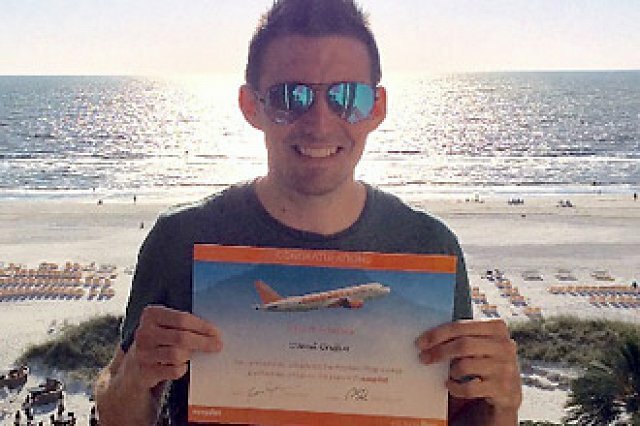 I first completed the easyJet Fearless Flyer course in Nov 2013, after which I took my first ever flight and had a holiday in Majorca with my wife. At the time this was quite a feat for me as I had avoided flying all of my life. 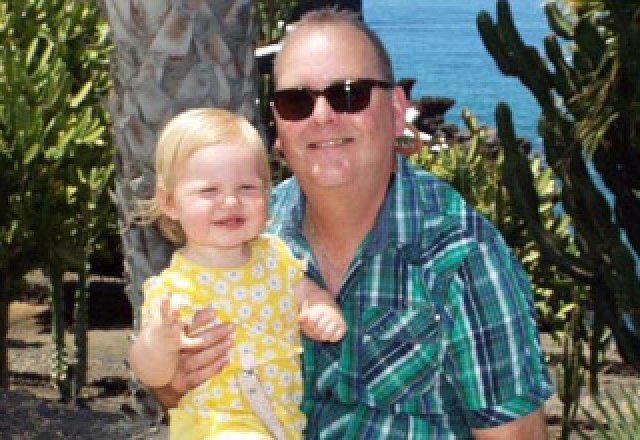 Then last year my wife and daughter booked a family holiday to Lanzarote for this summer and as time marched on I began to get a little anxious about the 4 hr plus flight. 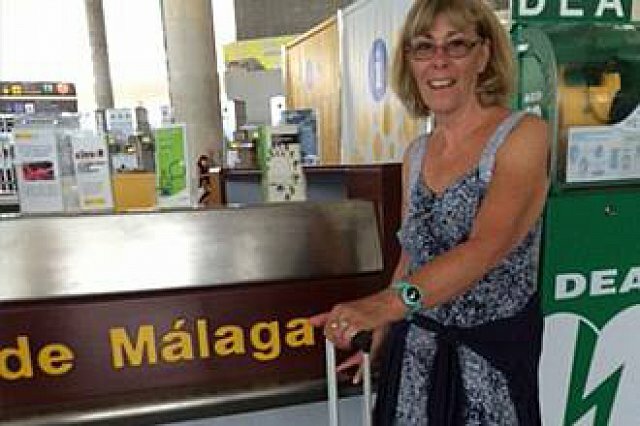 So late last year, I took up your offer of a flight only refresher course, just to re-enforce the positives from the main course and I am delighted to say I have just returned from a family holiday in Lanzarote. The flights were great and I can't wait to book our next holiday to the sunshine. I've got to say that before I'd heard of easyJet’s Fearless Flyer courses I honestly believed I was destined never to fly. You have changed that for ever. Completed the course in Belfast early spring and have just returned from a family holiday in Malaga. All techniques used and the MP3 player is amazing. It truly is a life changing experience. If anyone is considering signing up to do the course then do it. I loved the fact it was done in Belfast. Thanks to you all. Before Fearless Flyer I hadn't been on a plane for over 20 years - my parents stopped taking me when I was a teenager as I was so scared. 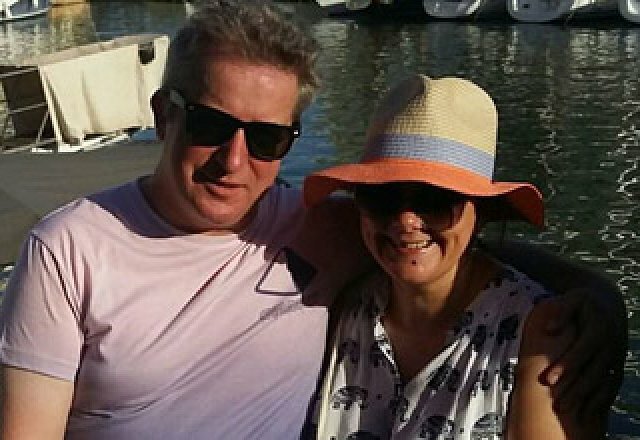 In that time I have been on a great deal of European holidays by boat and train, my wife and I even sailed to America and back ten years ago as I couldn't get on a plane. I tried hypnotherapy, cognitive behavioural therapy and counselling to no avail - I had accepted I would not fly again. 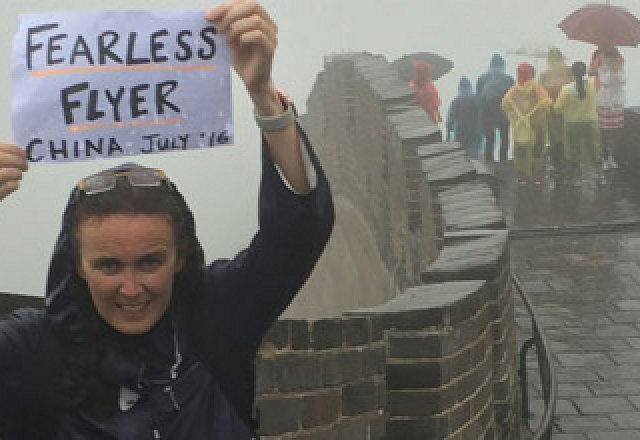 Last year I was dreaming about visiting the US again and happened upon Fearless Flyer on the Internet. Mark called me and talked about the course and how it had worked for so many people - I was still pessimistic but decided to give it a shot. I can honestly say it has now absolutely changed my life and was one of the best decisions I have ever made. The course is great and there are so many other people there who share the same fears it creates an amazing feeling of togetherness and courage. In the past year I have visited Majorca, Barcelona, Jersey and Portugal - and now Florida! This photo is of me by Clearwater beach having had an amazing holiday in the US. I know when I read testimonials in the past I thought 'my fear is different and it can be cured' - it really can and I am proof of it. Thank you to all of the Fearless Flyer team, I thoroughly recommend the course to anyone who is unsure about trying it - you will not regret it. It's now almost 18 months since I took the fearless flyer course. Have just had my 27th flight since then (Edinburgh to London City) however I wanted to share a photograph of me on my summer holiday this year. 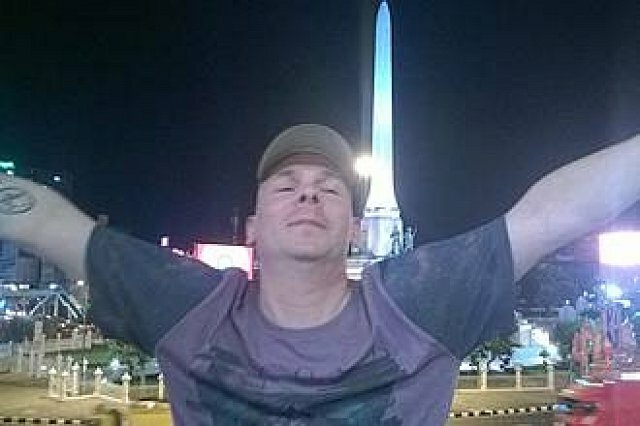 In the background is the Victory Monument in Bangkok which I feel is apt. 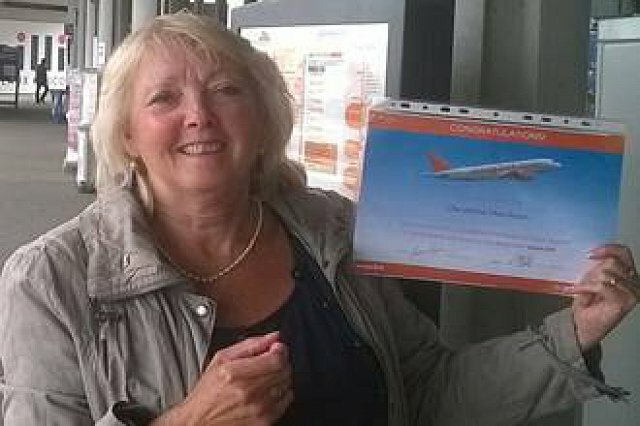 So if I can get there after beating a long time fear of flying then I feel it shows how worthwhile the easyJet Fearless Flyer course is. I took my first flight since the course at Gatwick all those months ago. I was worried that the good effects of the fear of flying course wouldn't last. However it was brilliant especially as we had a lot of turbulence on the outward journey. I looked at the staff whose expressions were relaxed even though we were being tossed about and suddenly I realised it was ok. Both take offs and landings were relaxed affairs. 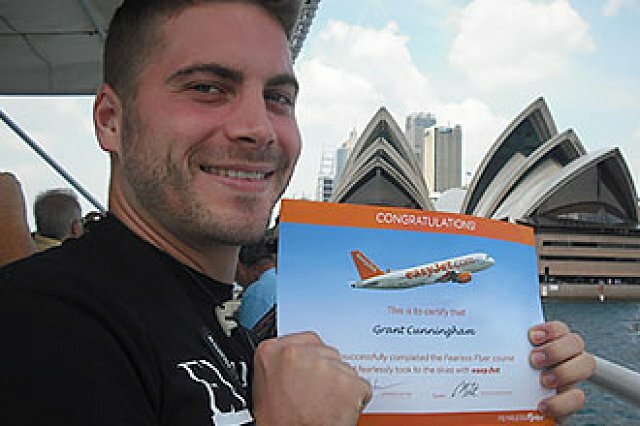 THANK YOU EASYJET TEAM. Just back from a trip to Bordeaux. I don't know what magic was worked on the course but I was so calm and confident. Ready for my next trip! Thanks so much to all on the Stansted course 2-3rd May. Ongoing thanks. 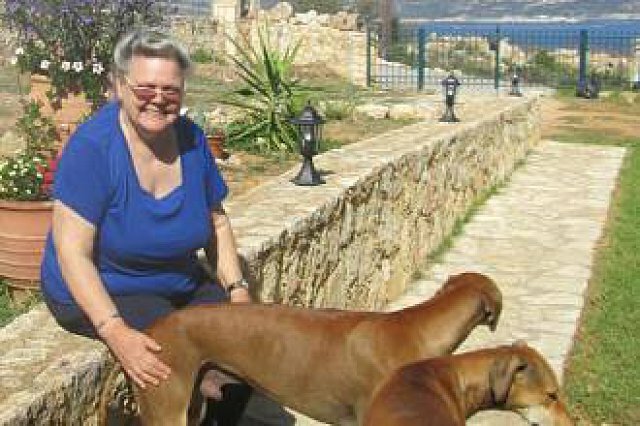 I had a wonderful time in Crete – a joy to be re-united with folk (and dogs) I love – and a wonderfully relaxing holiday my first outside the UK for over 50 years. 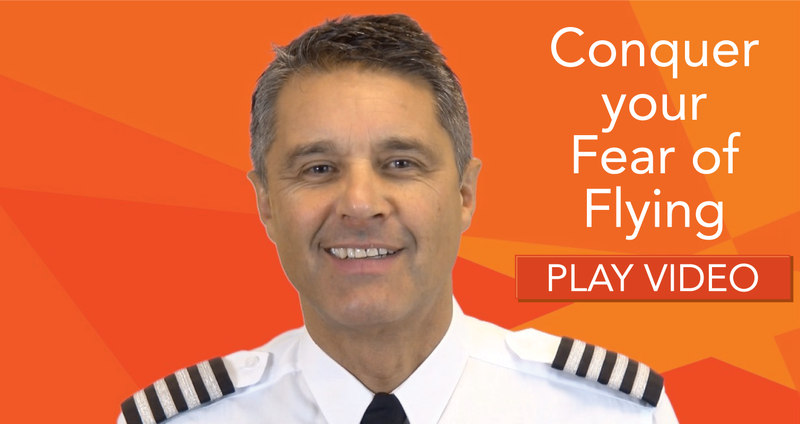 I just wouldn’t have contemplated such a thing six months ago so I am very grateful indeed to you and all involved with the Fearless Flyer course! Will the fear of flying really help me? Yes, absolutely. People scared of flying will have a variety of concerns that will trigger their fear. That’s why we’ve designed such a comprehensive online fear of flying course featuring an entire section on understanding flight, as well as showing you different techniques to help you control your fear. Many people often immediately overcome their fear of flying simply once they have fully understood the facts about flying. That’s why easyJet's experienced senior Captain will take you through every aspect of flight and will cover all the topics that might concern you. And for those who feel their fear is more psychological then you will learn many proven tried and tested techniques that will help you to delete the negative looping mind patterns and reframe your mind so that you will feel totally different about flying. My fear of flying is actually the fear of not being in control – will your course help with this? What you might not realise is that a fear of flying can manifest itself in many different ways. For some it is the fear of not being in control or perhaps the fear of heights whereas for others it is the fear of enclosed spaces or the fear of having a panic attack whilst on a flight. What we’ll help you to understand is that fear is fear and a phobia is a phobia and no matter what that your fear is the process to remove it is exactly the same. Once we teach you these powerful mind tools then you will be able to use them in many other aspects of your life. Turbulence really triggers my fear – can your course really help me overcome this? Yes absolutely, this is one of the most common fears so we will therefore explain to you exactly what turbulence is and why it is safe. It is 100% normal for a plane to experience some movement while in flight and you will learn that turbulence is a similar feeling to driving down a bumpy road in your car. Some roads are smooth – others are bumpy. So at the time of turbulence, the plane is simply on the equivalent of a bumpy road. 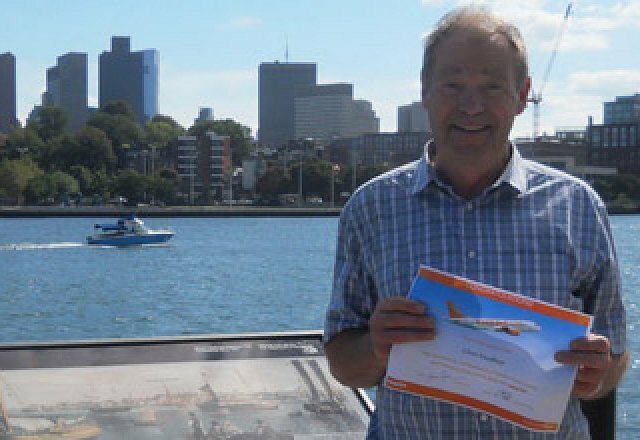 Our senior easyJet Captain will explain turbulence in great detail during the online fear of flying course and by the end of it you will understand that turbulence is perfectly normal and safe. How long is the online fear of flying course? The easyJet fearless flyer online course will last approximately 2.5 hours but it is divided up into 16 easy to follow modules, so you can go at your own pace and repeat each module as many times as you wish. The online fear of flying course contains all of the material from our standard course, which has been running since 2012 and has a success rate of over 95%. Whilst the fear of flying course has been tailored to an adult audience we do not believe there is any content that would be inappropriate for children. However, we would leave it for parents to make their own judgement on this depending on the age of their child. I’m claustrophobic, will the course help? Yes, absolutely the techniques can work for claustrophobia or ANY other phobia. Do you have any 'LIVE' courses that we could attend? Powerful tried and tested techniques! 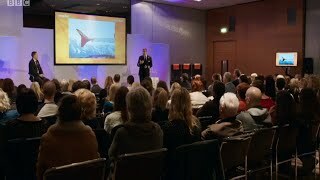 If you are sceptical about how powerful the techniques are for your fear of flying, then take a look at the video below where you will see Lawrence Leyton, renowned phobia expert and the creator of our online course helping people over fear their on his primetime TV special. In under 20 minutes you will see him cure a dozen people who have an extreme fear of heights using the same techniques that you will learn during the online fear of flying course.